We specialize in providing seamless solutions for all of your travel needs, from the mundane to the multifaceted. 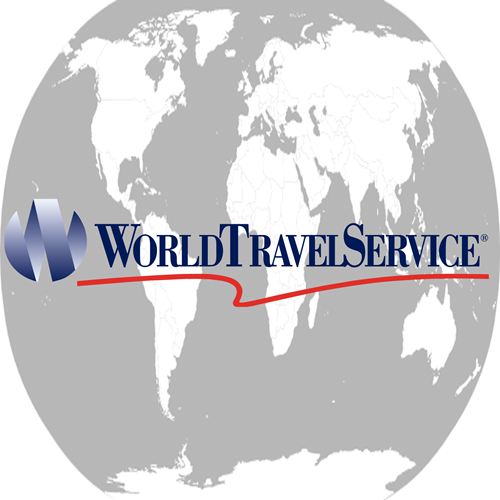 As a WorldTravelService® client, you will be escorted to your destination and back again by a network of highly experienced travel agents and technological systems that track and manage every detail of your itinerary. You will never be lost, stuck, overcharged, or unable to get immediate assistance while you are in our care. when you book your next trip with WorldTravelService®, you are assured an unparalleled experience accompanied by the utmost peace of mind.